The Salvage Hunters star offers advice to anyone indulging in a bit of modern day treasure hunting. To paraphrase Ray Liotta in Goodfellas, as far back as Salvage Hunters’ Drew Pritchard can remember he’s wanted to be an antique dealer. As boy, he recalls breaking into local scrapyards in search of modern day treasure, sometimes to keep other times to sell on at a profit and still has fond memories of the small wood near his home where people would often dump cars, leaving Drew and his friends to go fishing for parts. From there, it didn’t take long for him to settle on a chosen career path. 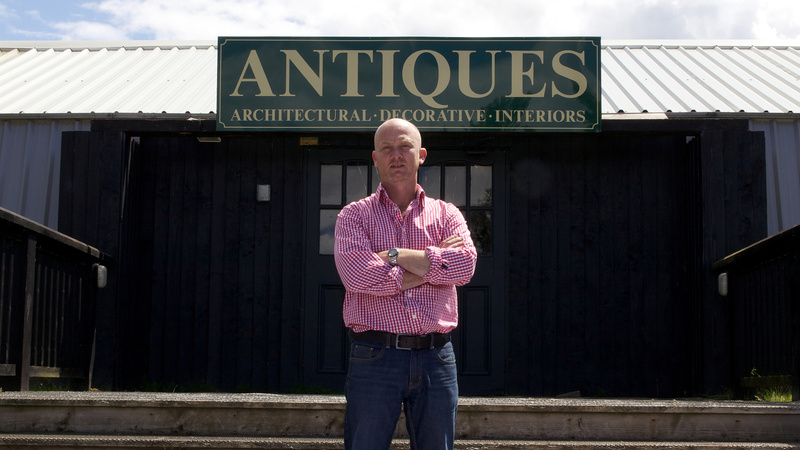 In the years since, he’s seen the market flourish, helped in no small part by shows like Salvage Hunters, which celebrate the very essence of what makes antique dealing a fun hobby to some and big business to others. Best of all, for Drew and any aspiring dealers out there, there are still plenty of bargains to be had and money to be made. That doesn’t mean there are not some universal steps any and all budding antique dealers should follow if they want to land the best stuff on the market – here are Drew Pritchard’s 11 tips for success. 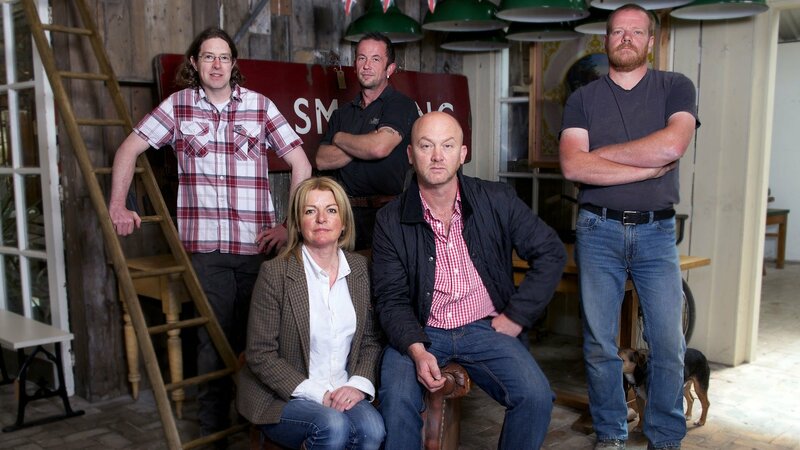 Salvage Hunters starts on Wednesday 18th January at 9pm on Quest, Freeview Channel 37, YouView 37, Sky 144, Virgin 172.